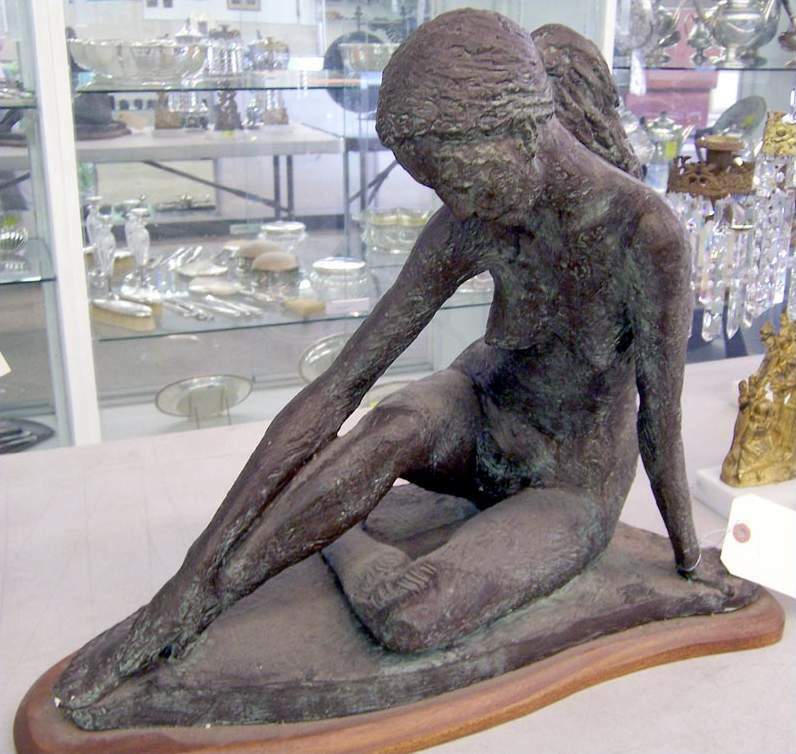 This Sculpture with accurately proportioned details was aquired at an estate sale. 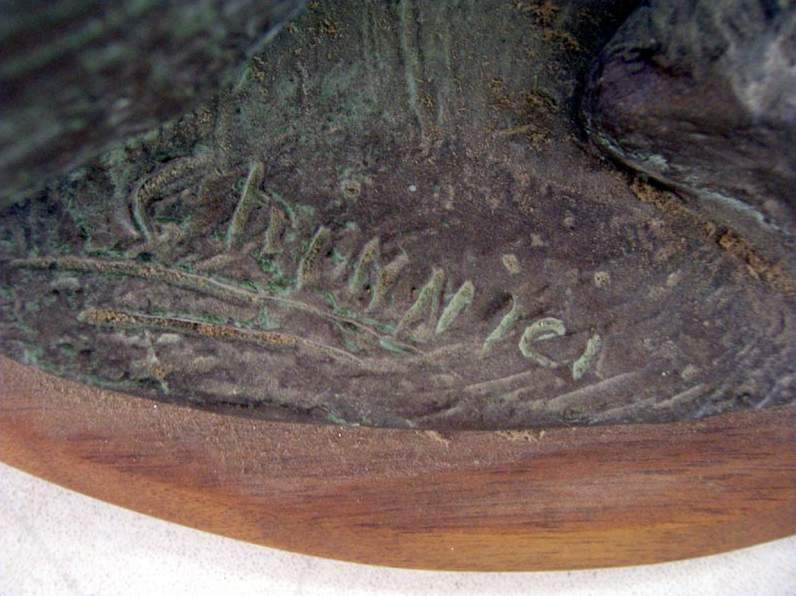 The signature appears to read "Chinnici". In almost excellent condition except for a ding on the toe.